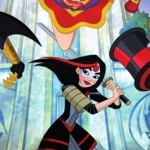 What happens when a night of fun turns into a night of horror? Seven friends and a mysterious backpacker converge at a desolate ski lodge in the mountains and as the clock begins the countdown to the New Year, they discover that the end of the year may be the end of all their years as they are systematically hunted down by ruthless masked men with a deadly agenda. 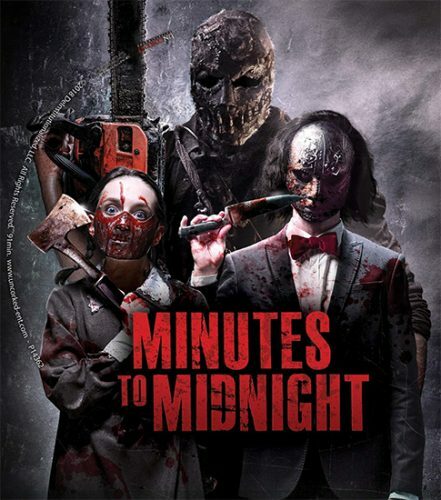 Minutes to Midnight released on DVD on September 4, and we have three copies of the DVD to give away to lucky winners! You have from now through midnight Eastern time on the night of Friday, October 12, 2018, to get your entries in. Take a look at the form below to see all the ways you can enter.